​Together we are working overtime to make the first ever National Geomatics Competition a huge success! 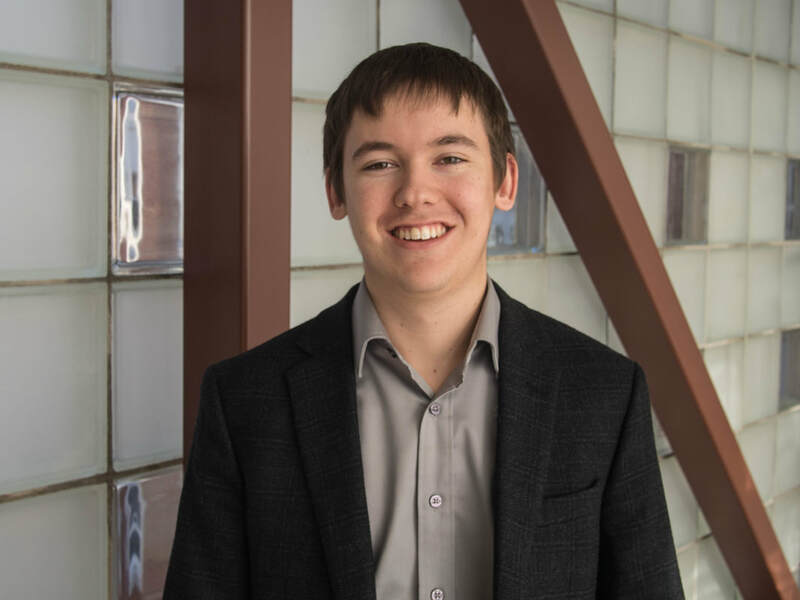 Originally from Brockville ON, Justin Collett is a fourth year Geomatics Engineering student who was compelled to create this national event in order to promote the Geomatics profession. While he’s away from the war room, he loves climbing mountains and taking spontaneous adventures. He also serves on a number of student societies: GUESS President and EUS Senior Advisor. 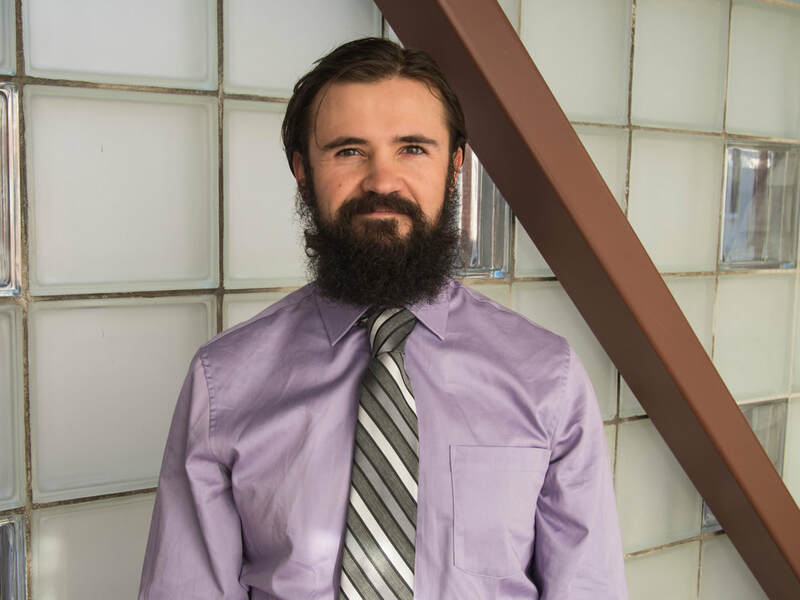 As a student, Justin is a strong advocate for innovative ideas, hard work, and self awareness. 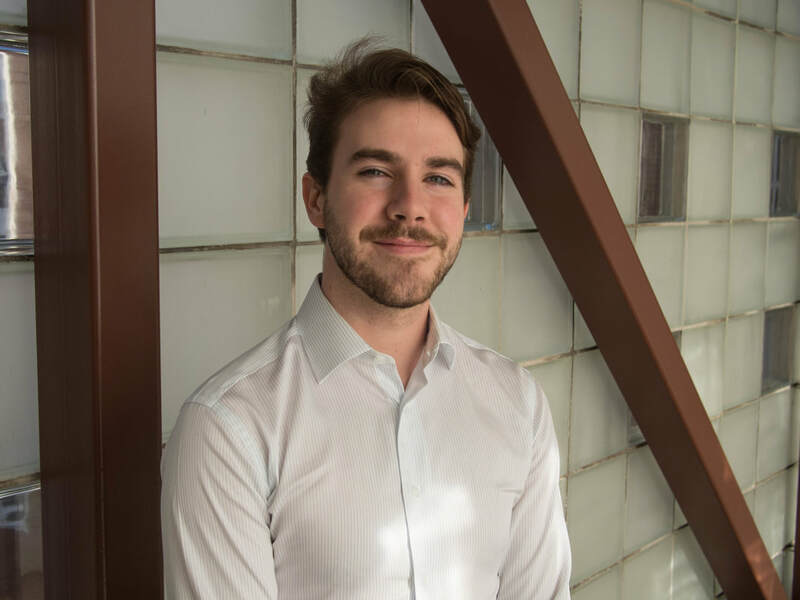 Originally from the great city of Calgary, Alex is a graduate student at UNB doing research on the epipolarity of satellite images, with many a side project within navigation, GIS, surveying engineering, and more. He has a B.Sc. in Geomatics Engineering from UNB and have worked in land surveying, GNSS research, water quality modelling, physical geodesy, GIS, and geomatics education with some of that experience being obtained overseas. An avid adventurer, when not in the office he can be found wandering in places in which the stars are abundant and the textbooks are few. 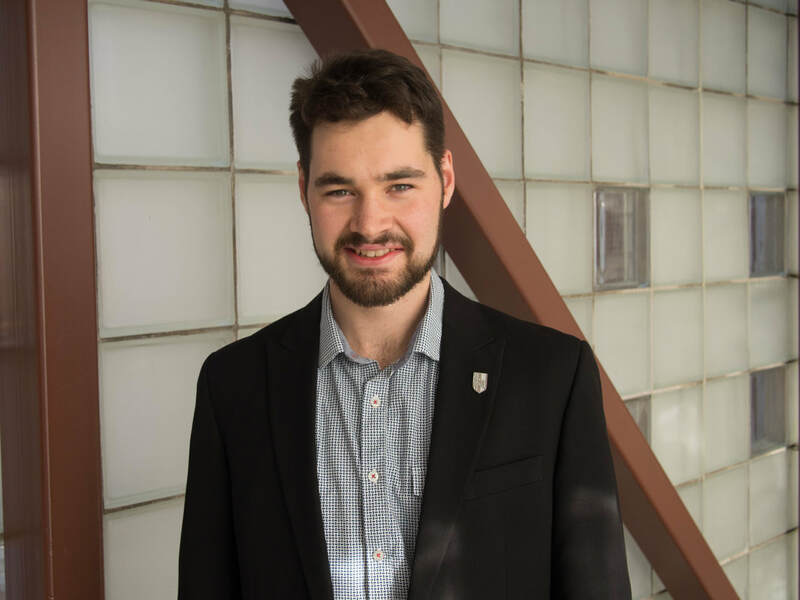 Raymund Cronin is a fourth year Geodesy and Geomatics Engineering student at the University of New Brunswick. He has been assisting in the logistics aspect of this event. When not in school, he enjoys spending time in the outdoors and riding his motorcycle. 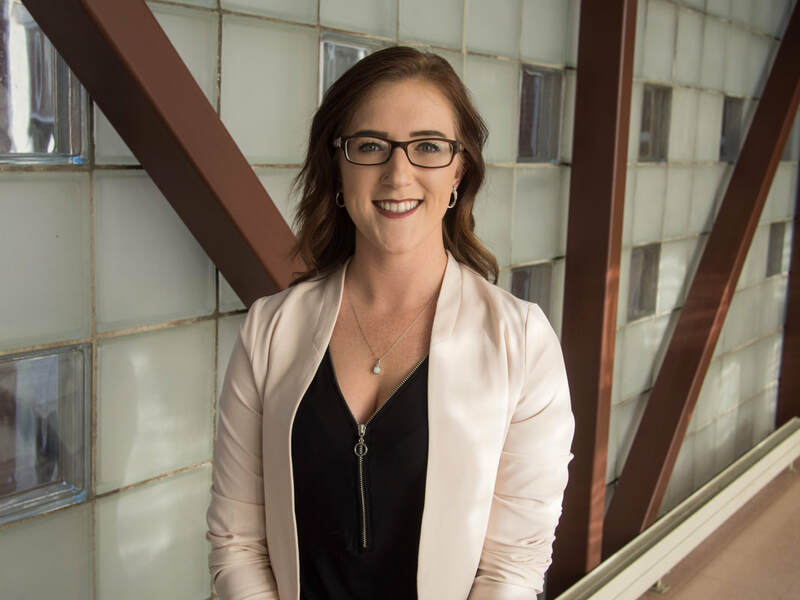 Riley Smith is a fourth year Geomatics Engineering student with a passion for new technologies and innovation in the industry. 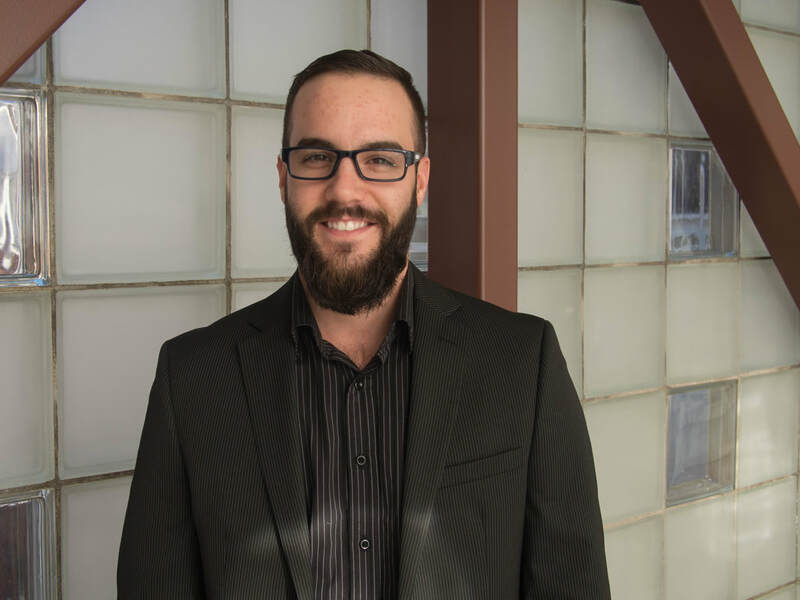 He is an advocate for social awareness of and a self proclaimed “Geomatics Nerd.” Taking part in several organizations such as GoGeomatics, FIG Young Surveyors, he is dedicated to promoting the profession. You can find him on the slopes after every snowstorm or climbing mountains when the sun is shining. Vic is a recent graduate in the Accounting field, now working at a local Fredericton accounting firm. She was recruited to the NGC team after spending a summer surveying in the beautiful mountains of British Columbia. When she's not crunching numbers at the office, this Newfie can be found snowshoeing or hiking around Freddy, or at a local craft brewery enjoying a cold brew and good company. Curtis is a 4th year UNB Geomatics student and College of the North Atlantic Geomatics Engineering Technology graduate, who just couldn’t get enough. Curtis was born and raised in St. John’s, Newfoundland but recent sightings say he can be spotted in any of Fredericton's local craft breweries. When not stuck in the Geomatics lab, he enjoys biking, kayaking, climbing and hiking in whatever province his work sends him. 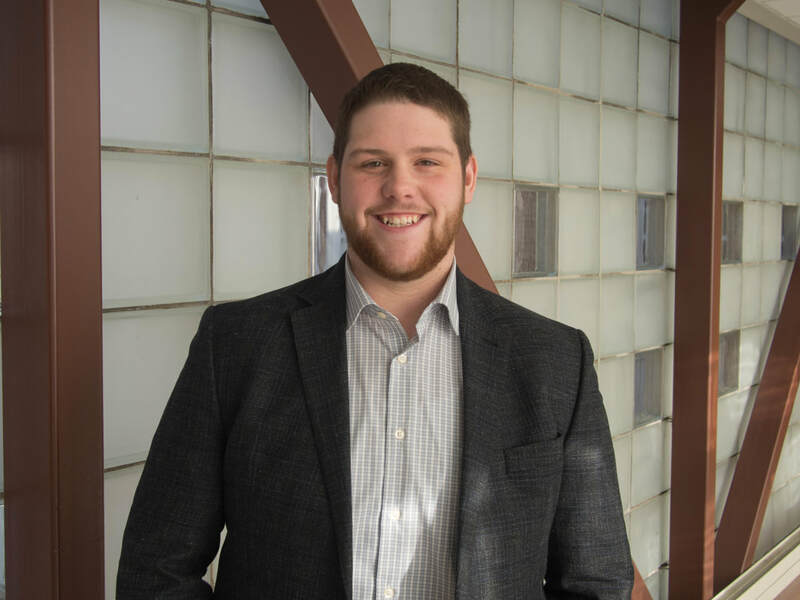 Luke McCully is a fourth year Geodesy and Geomatics Engineering student who was born and raised in Fredericton, New Brunswick. When he’s not grinding away at the library or re-watching old episodes of The Office, Luke loves to spend his time being active; from cycling around Fredericton in the summer, to playing hockey in the winter. 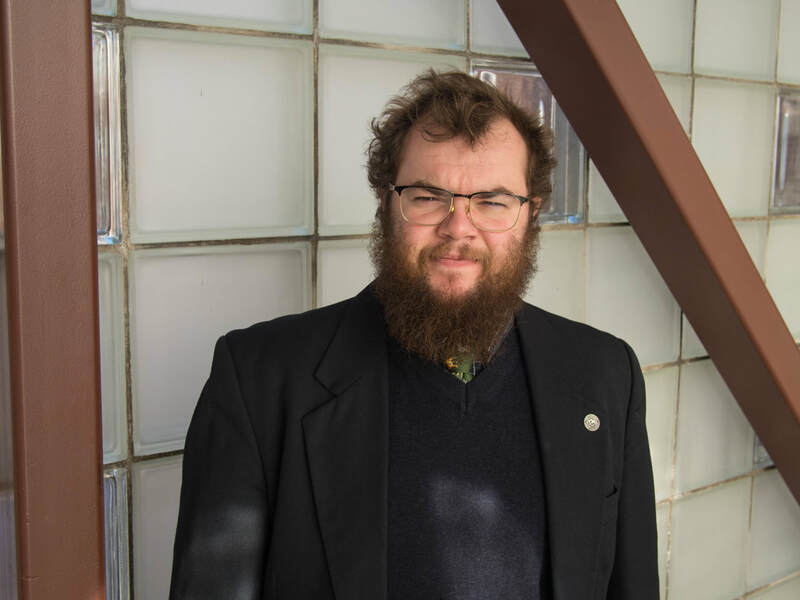 Throughout his undergraduate degree, he has also been tutoring students at the Multicultural Association of Fredericton and has helped reintroduce adult learners into the classroom. 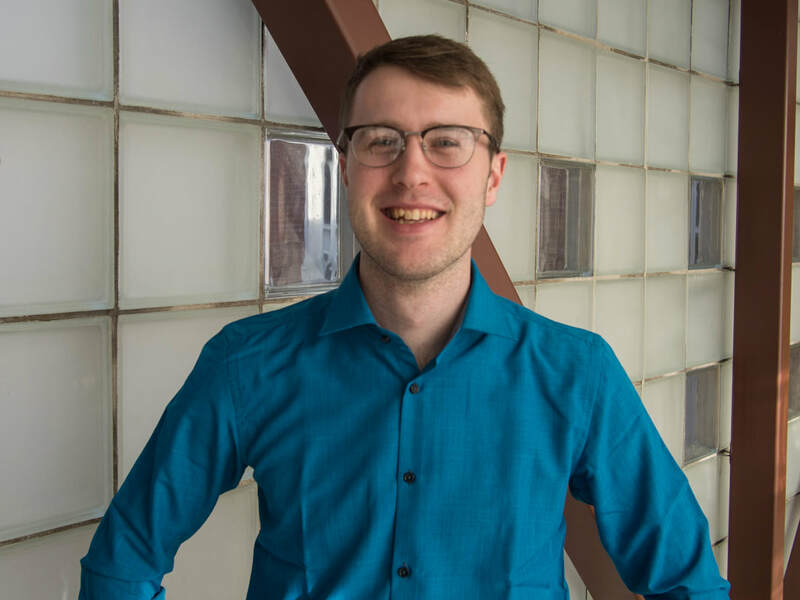 Patrick McNeill is a fourth year Geomatics Engineering student at University of New Brunswick and a graduate of the University of Prince Edward Island with a BSc in mathematics. Growing up surrounded by the ocean on Prince Edward Island has led him to have a strong interest in hydrography and oceanography. He has been involved with the NGC as a logistics coordinator. As a frequent victim of cabin fever, he can often be spotted cycling, hiking, or skiing regardless of the weather.